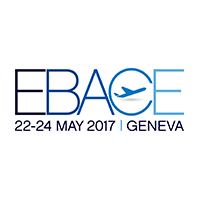 I’ve been delighted to attend EBACE 2017, the flagship European Business Aviation Event. Jointly managed by EBAA (European Business Aviation Association) and NBAA (National Business Aviation Association), EBACE brought together users, business leaders, government officials, manufacturers, corporate aviation department personnel and other business aviation services. Like every year, we have networked with clients in Geneva. We discovered new partners interested in integrating with us. As a result, we will showcase big news very soon. 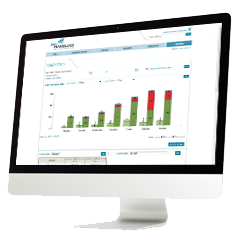 If you want to discover how MyHandling can be implemented in your FBO call us +33 (0)970 444 922 or drop us an email to schedule a live demo.